Too hot? Summer in Britain can be mild, but you might still be thinking longingly of the chill of winter. 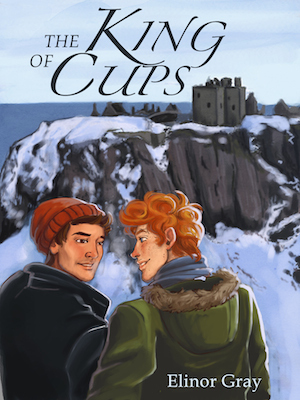 For the month of July, The King of Cups is 50% off at select retailers to give you back a little taste of Christmas! Get 50% off at Smashwords with the coupon code EK26J. Get 50% off at All Romance eBooks here. Sep 22 New Christmas Release - coming soon!